Dave Miner Exterior Home Improvements specialize in roofing, replacement windows, gutter guards and siding. 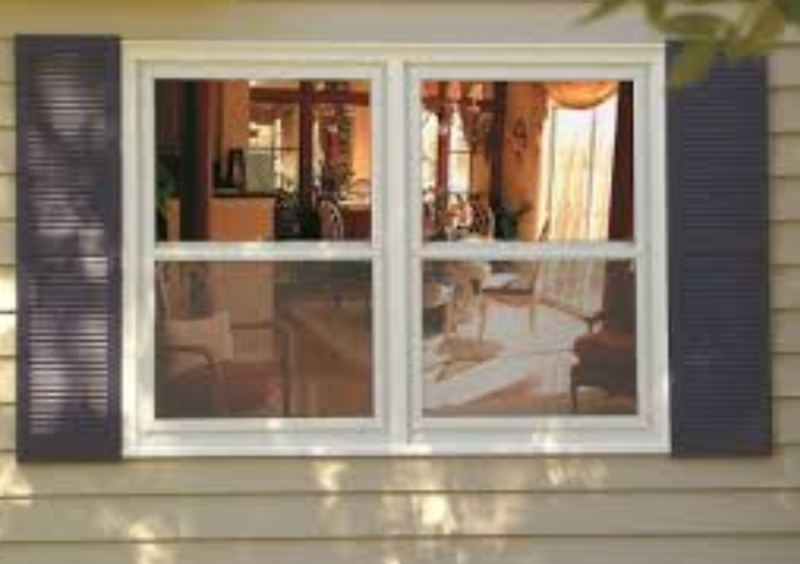 We utilize the latest in environmentally friendly products and resources including Energy Star materials. 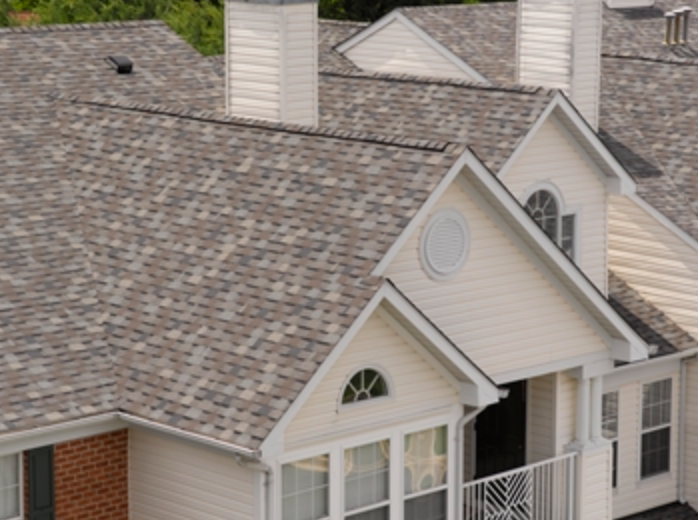 We offer the very best roofing products, including architectural shingles from Certainteed. As a SELECT ShingleMaster™ (SSM) and a Restoration Millwork® Trim Master Craftsman, you are assured of a quality product and professional installation. ​Harvey residential construction materials products, windows, doors, and enclosure systems are built right here in the USA at their state-of-the-art facilities in New Hampshire and Massachusetts and are backed by meaningful warranties to offer you peace of mind. NEVER clean your gutters again! 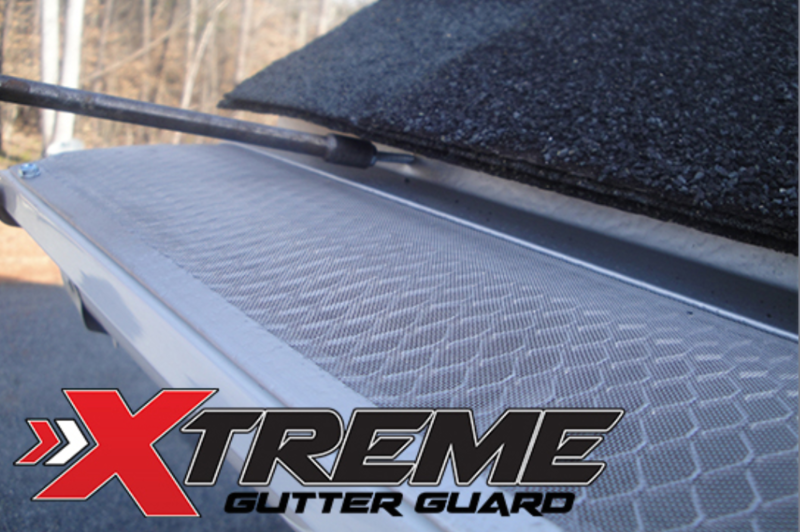 Xtreme Gutter Guards state-of-the -art gutter systems are invisible from the ground so you don't have to worry about matching the color of your roof or gutter and will never damage the existing roof as the leaf guard is installed in the gutter, not attached to the roof. 100% Closed and Pest-Free (reduces mosquitos around your home), enhances the flow of rainwater because the entire mouth of the gutter accepts water, withstands pelting debris all while accepting rain through the most torrential downpours. helps prevent ice damming, never fades, chalks or cracks. Lifetime warranty. We are pleased to offer residential siding products through​CertainTeed. They offer an industry-leading selection of low-maintenance products that create beautiful, timeless looks that last. 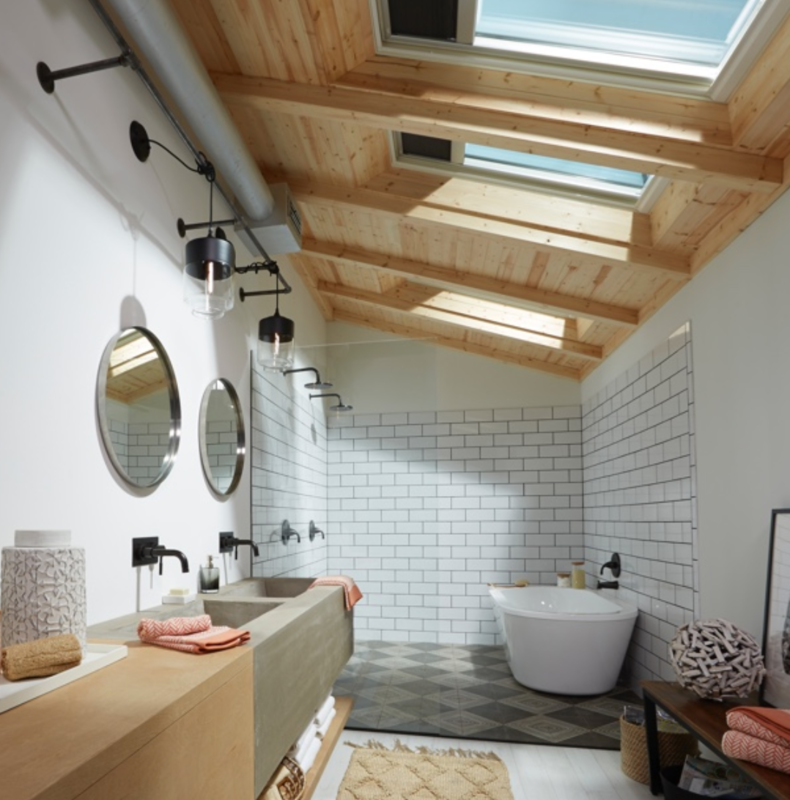 Skylights can contribute and provide the benefits of natural ventilation, daylight and energy efficiency to ensure good health and wellbeing in residential applications. As a Preferred 3-Star installer for VELUX, you can be assured that your skylight installation will be done correctly.